The collapse of the Romanian opposition's initiative to unseat president of the country Traian Basescu briefly drew heightened attention to the embattled political leader and, upon scrutiny, highlighted the ongoing erosion of the European unity. 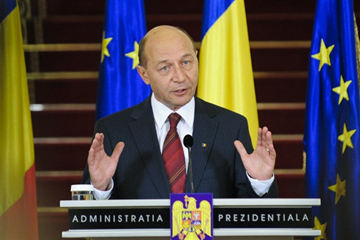 The critics of Basescu still credit themselves with the failed referendum as a major political feat, but it is clear that further attempts to displace the president via political procedures stand no chance and would trigger an escalation potentially involving violence. What professional standards do we need? They say, that for the last five years, employers have insisted on such measures. This is a sign of their high regard for the future fate of domestic industry. In fact, a good turner and miller are hard to find these days. But there is always somebody naive, who asks, but where did they all go, my dear? Is this not why the alarm bell was sounded last year for the vocational school, and then the campaign from the modern "mass" employers who no longer need so many skilled workers was slowly rolled up. The anniversary of the "Bolotnaya Square events" will not pass unnoticed. That is, it would have passed down the road to oblivion, if not accounting for the private memories of the white ribbons and other accessories unusual for Muscovites. Yes, even worse, the events of December 2011, which declared themselves almost a national triumph in the birth of a civil society, were not taken to heart by Russians. But it is not for nothing that we are accustomed to making an account for the year, and the closer we get to the anniversary, find sorrow in the unfulfilled dreams. "Why are the people silent? So much the worse for them," became the common sarcasm from our intelligentsia. For others, it is just boring to live without major planetary events, not least the ones that amuse and tease the people in the street. The Year of Márquez was inaugurated in Moscow at a ceremony held at the Cervantes Institute in connection with the birthday of the author to whom the readership has long granted the classic status. The agenda for the Year of Márquez was unveiled jointly with the Embassy of Columbia as a part of the event which also featured the presentation of the Russian-language edition of his autobiographic Living to Tell the Tale and a film by Italian director Francesco Rosi based on the writer's Chronicle of a Death Foretold. Syria's crisis remains the focal point of the world politics as a new escalation in and around the country broke out last week. The root cause of the conflict unraveling in Syria since March, 2011 is that external forces provide crucial support to the armed opposition groups which unleashed a terrorist war against the Syrian administration and civilians. The groups receive large quantities of armaments and ammunition from Turkey, Lebanon, and Jordan with the assistance from NATO intelligence services and the financial backing from the Gulf monarchies. Even Pentagon chief Leon Panetta admits that al Qaeda militants fight in the ranks of the opposition groups in Syria, meaning that the country is de facto fighting a war against internationally supported terrorists. As prescribed by existing contracts, Moscow continues to sell to Syria the armaments it needs for self-defense, particularly the anti-aircraft systems, and to service the Russian-made weaponry, including copters, already delivered to the Syrian army. By doing so, Russia draws biting criticism from Western administrations, notably, from US Secretary of State H. Clinton, who, for example, charges that the Syrian government plans to use the copters to crash popular protests. The West's cynicism over the matter is shocking: while Russia takes hammering for the supplies and maintenance of completely defensive weapons to the Syrian government which is forced to resist terrorist attacks, the Western countries help to illicitly feed armaments to the terrorists in Syria. The recent global developments – unrest in the Arab world, the rise of illicit arms business, the proliferation of terrorism – increasingly often turn the attention of global audiences towards Africa. The region seems to be loaded with a complete array of present-day problems and currently faces the consequences of the war in Libya along with the growing Islamist threat posed by such groups as Boko Haram and al-Shabaab. It should be noted that the African continent featured prominently on the majority of geopolitical agendas. Halford Mackinder, a giant of the Anglo-Saxon geopolitical thinking, saw Africa as a composite of three major regions – the Sahara, Arab Africa, and the landmass stretching south of the Sahara (1). 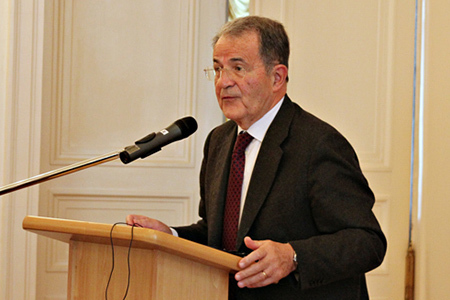 For German geopolitical scholar K. Schmitt, Africa – in contrast to Australia and both Americas - was a part of Eurasia (2). Schmitt's vision of a wider Eurasia represented a form of opposition to the Monroe doctrine of “America for Americans” which he criticized as American geopolitical voluntarism. 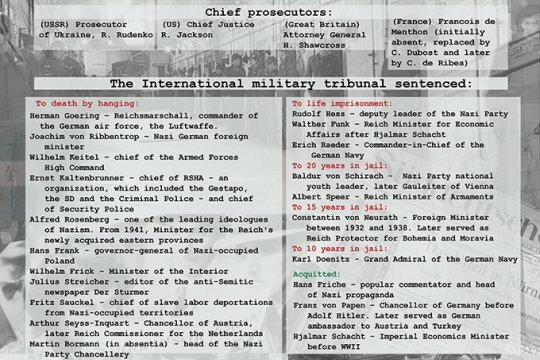 Schmidt held in response to the US quest for unchallenged dominance across the two American continents that it was up to the Eurasian nations to rule Eurasia. Interpreted against the background of Schmidt's geopolitical reckoning, the Monro doctrine acquires a broader meaning of a strategy aimed at the US global primacy, an approach best expressed by the slogan “The whole world for Americans”. No doubt, the above, in particular, applies to Africa.